this is a very simple one pot recipe of spinach rice. 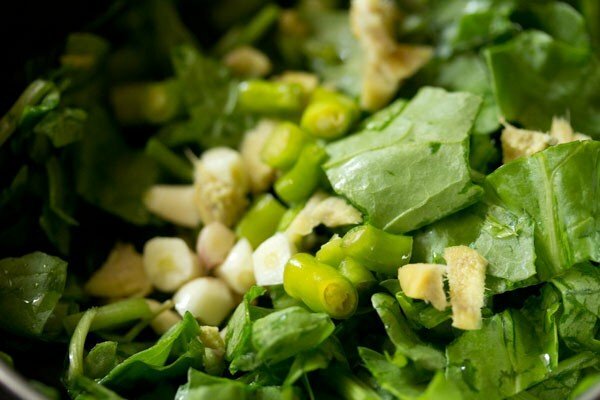 spinach with all its health benefits makes a good combo with veggies, lentils and cereals. 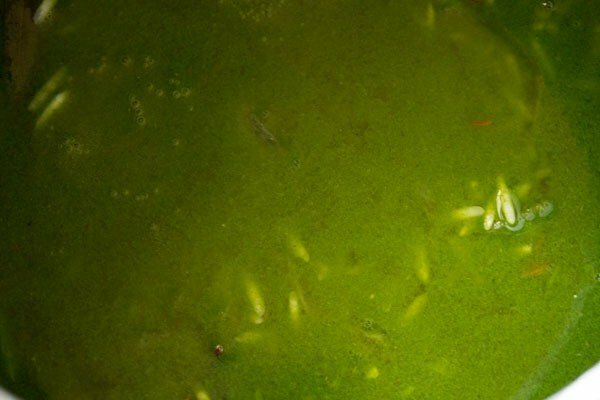 palak rice recipe with step by step photos – easy, healthy and tasty spinach rice recipe. this is a very simple one pot recipe of palak rice or palak pulao. 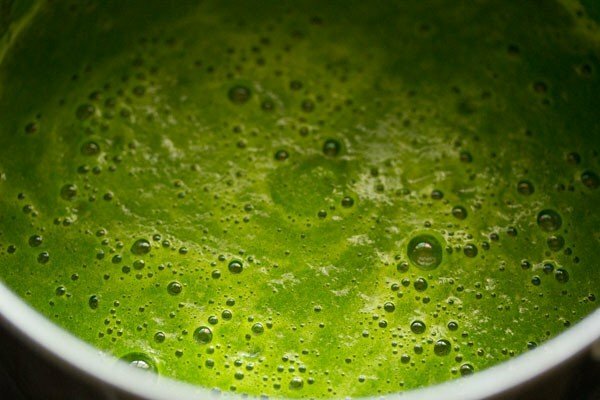 spinach with all its health benefits makes a good combo with veggies, lentils and cereals. 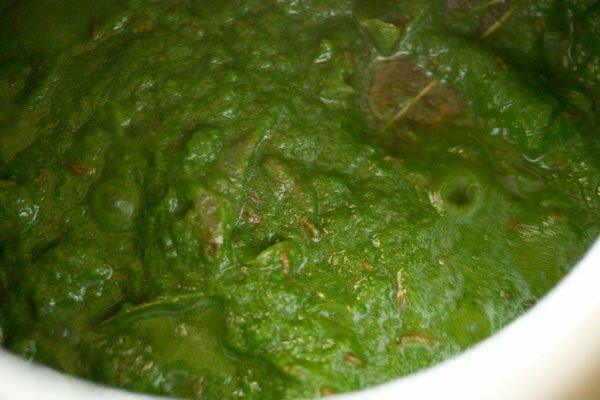 i always buy spinach, amaranth and methi and use them in various recipes like parathas, dal, biryani or pulao. 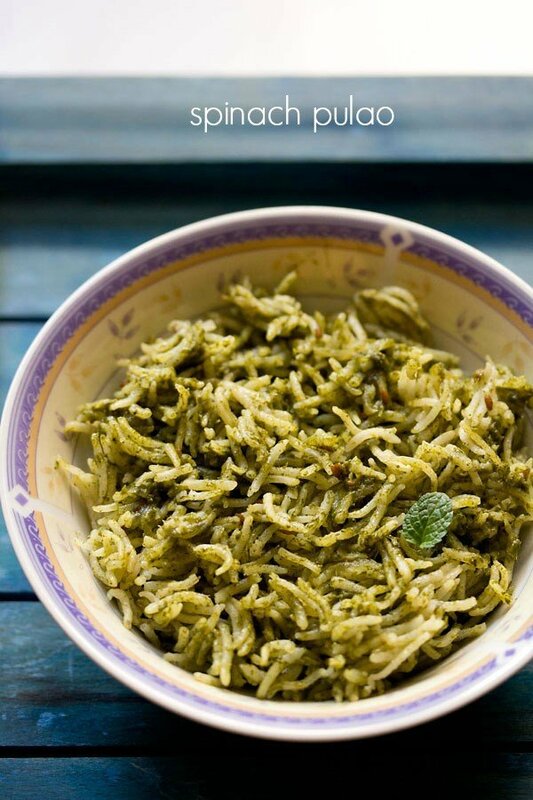 this recipe is a simple and yet tasty palak pulao. its a homely version but healthy. in this palak rice recipe, you can add your choice of mixed veggies too. in fact even fresh green peas and potatoes go very well. the day i made this spinach rice, i only had spinach and no other veggie. so made the rice minus the veggies. otherwise i add green peas, carrots and potatoes in this rice recipe and it taste good. i have made the whole recipe in a pressure cooker to save time and fuel. 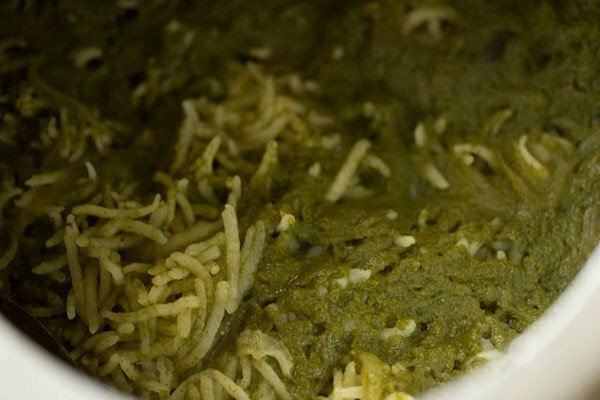 you can also make this palak rice in a pot or pan. spices can be adjusted as per your taste. 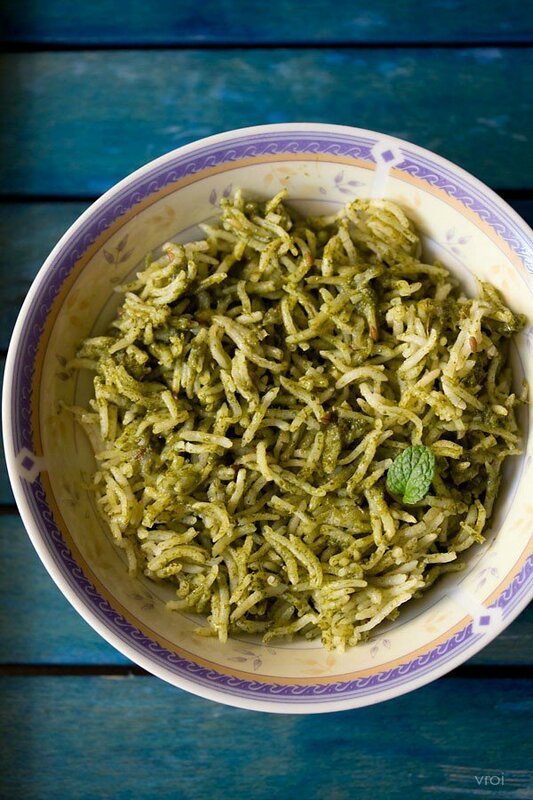 serve palak pulao with a side salad, pickle or raita. 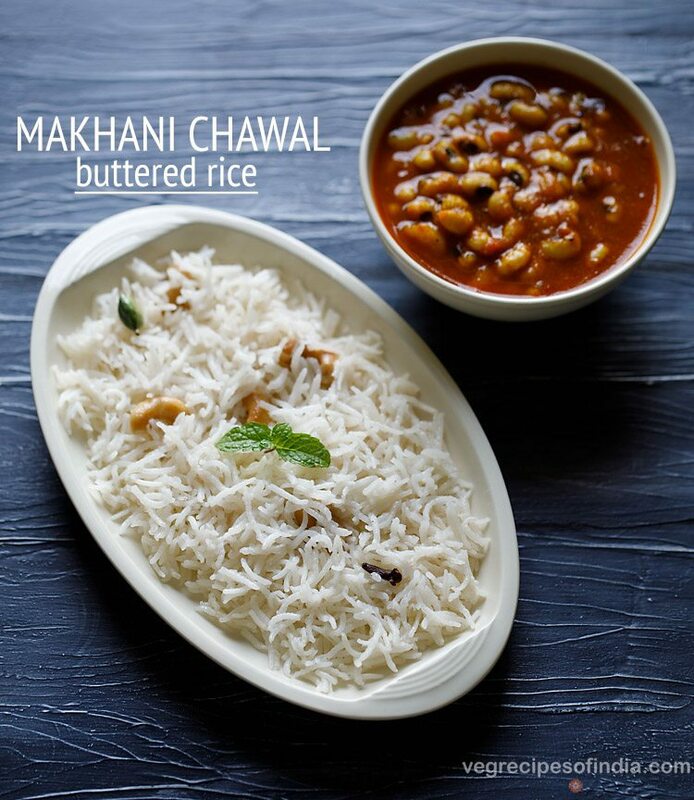 you can also garnish the spinach rice with some chopped coriander leaves or mint leaves. pan fried paneer or tofu cubes also go very well as a garnish. 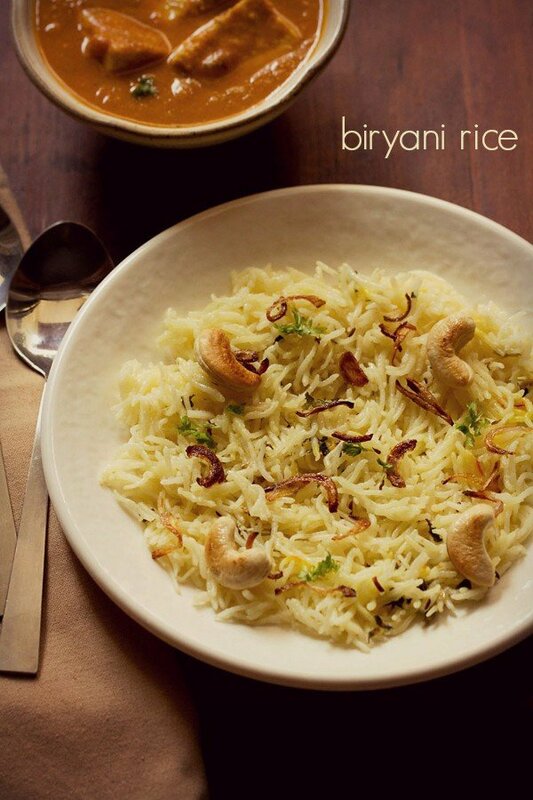 rinse 1 cup basmati rice till the water runs clear of starch. then soak the rice grains in enough water for 30 minutes. later drain and keep aside. when the rice is soaking, rinse the spinach leaves very well and chop them. you will need 3 cups roughly chopped spinach. now add the spinach leaves in a blender or grinder jar. also add 1 to 3 green chilies, 1/2 inch ginger and 3 to 4 garlic cloves (all chopped). blend to a smooth puree. keep covered aside. 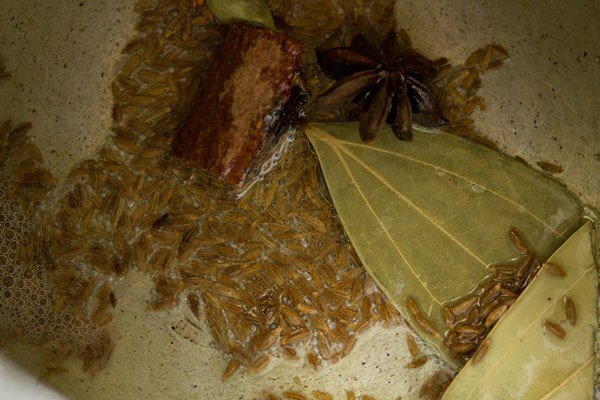 add the following spices and saute them till they splutter - 1 tej patta or indian bay leaf, 3 to 4 cloves, 1/2 inch cinnamon, 2 green cardamoms, 1 mace strand, 1 small star anise and 1 tsp cumin seeds. next add 1/3 cup thinly sliced onions. 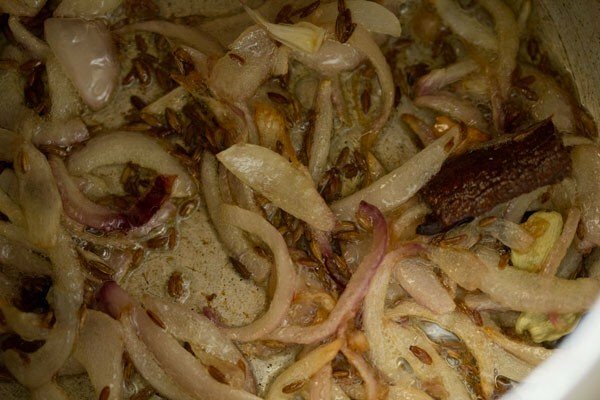 stir and saute the onions till light golden or golden. 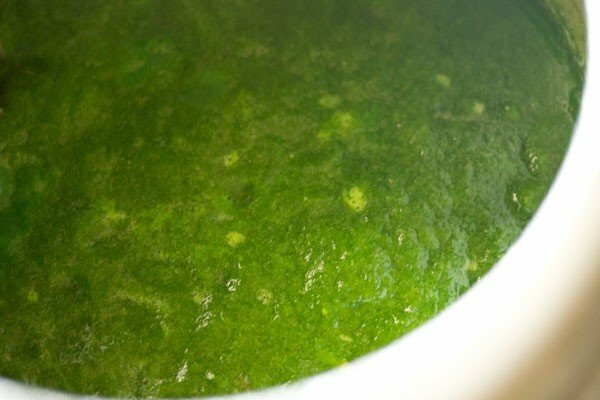 add the spinach puree. stir and saute for 4 to 5 minutes on a low flame. add the rice and mix rice very well. add salt and water. 1 cup water gives an al dente rice. for a softer texture in the rice you can add 1.25 cups water. i added 1.25 cups water. stir very well. at this step you can also add a few drops of lemon juice. cover and pressure cook spinach rice for 8 to 9 minutes or 2 to 3 whistles. when the pressure falls down in the cooker on its own, then remove the lid and gently fluff the spinach rice. serve palak rice hot with a side salad or pickle or raita. 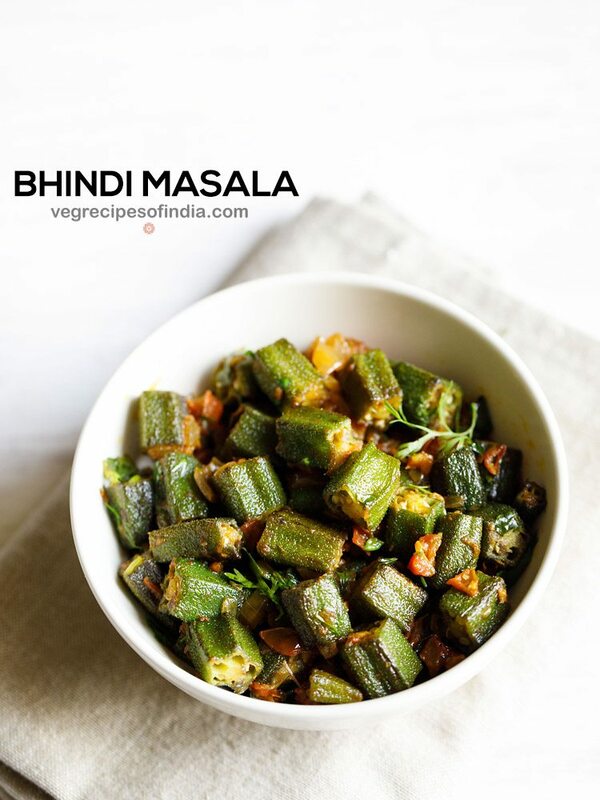 while serving, if you want you can garnish with some chopped coriander or mint leaves. 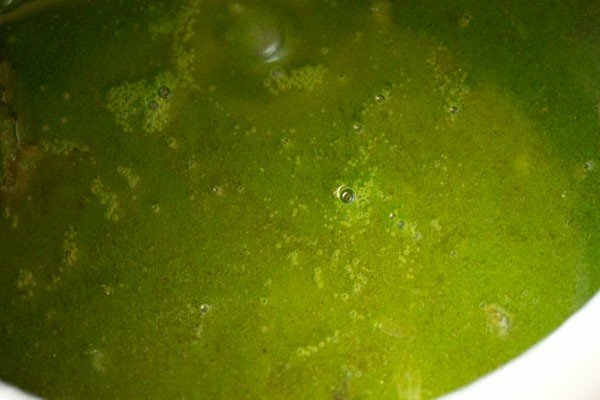 for making the spinach rice in a pot or pan, add water accordingly. 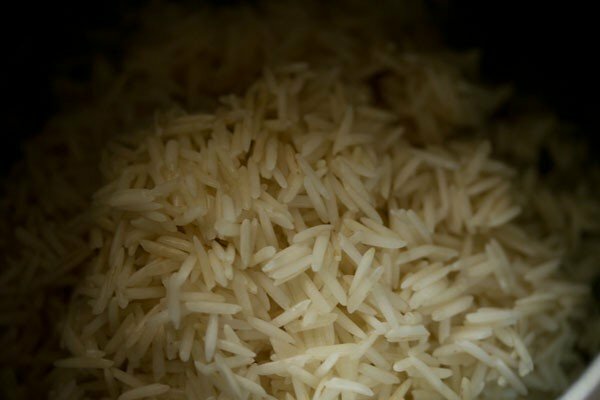 1. rinse 1 cup basmati rice till the water runs clear of starch. then soak the rice grains in enough water for 30 minutes. later drain and keep aside. 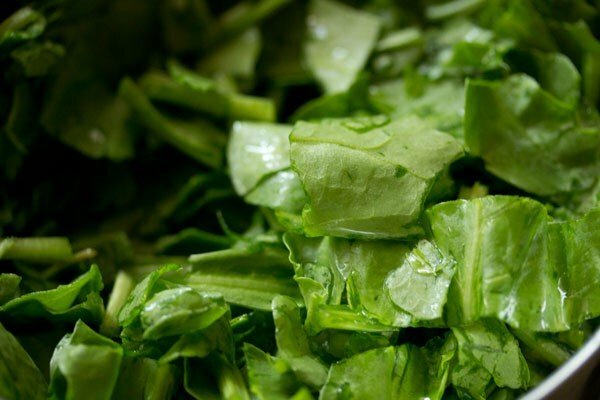 2. when the rice is soaking, rinse the spinach leaves very well and roughly chop them. you will need 3 cups roughly chopped spinach. 3. now add the spinach leaves in a blender or grinder jar. also add 1 to 3 green chilies, ½ inch ginger and 3 to 4 garlic cloves (all roughly chopped). do note that 1 green chili makes this pulao bland and 2 to 3 makes it moderately spicy. 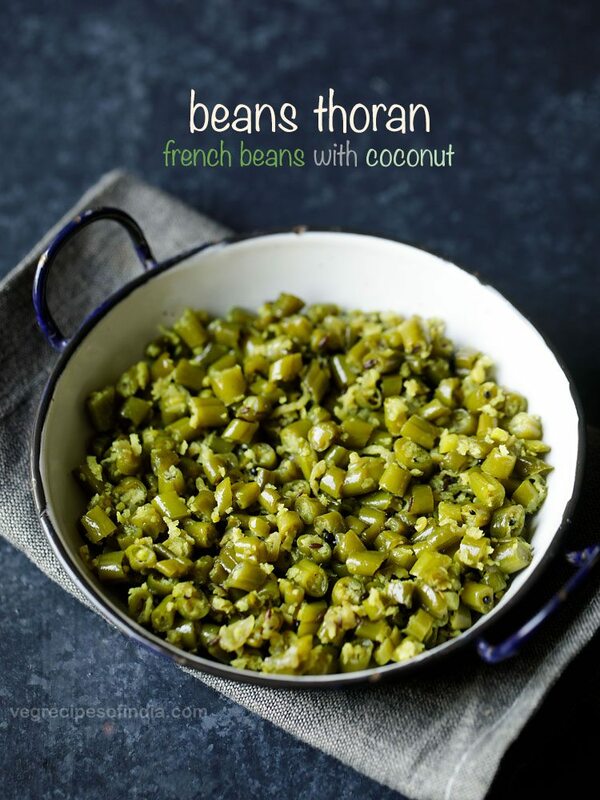 so add the green chilies as per your requirements. 4. blend to a smooth puree. keep covered aside. 5. in a pressure cooker, heat 2 tbsp oil. add the following spices and saute them till they splutter – 1 tej patta or indian bay leaf, 3 to 4 cloves, ½ inch cinnamon, 2 green cardamoms, 1 mace strand, 1 small star anise and 1 tsp cumin seeds. 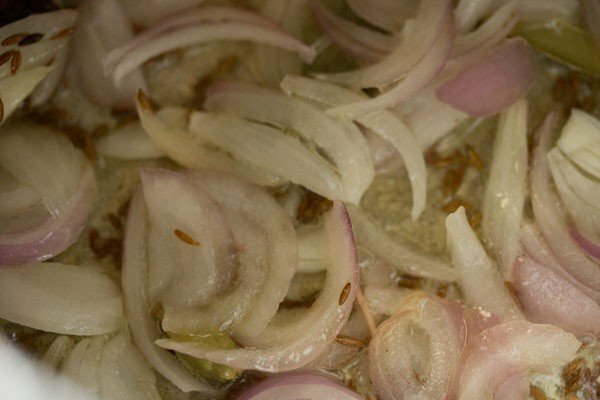 6. next add ⅓ cup thinly sliced onions. 8. add the spinach puree. 9. stir and saute for 4 to 5 minutes. 11. stir and mix rice very well. 13. add water. 1 cup water gives an al dente rice. 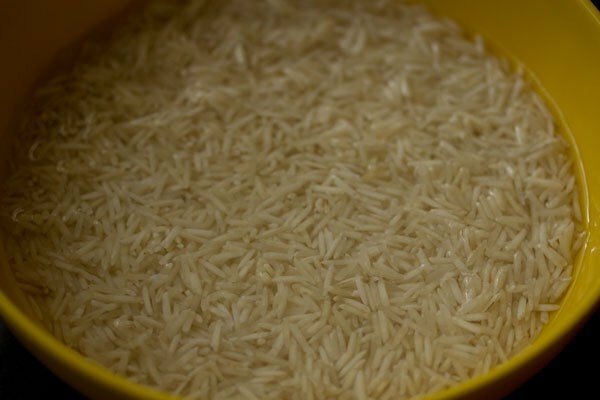 for a softer texture in the rice, you can add 1.25 cups water. i added 1.25 cups water. 14. stir very well. at this step you can also add a few drops of lemon juice. 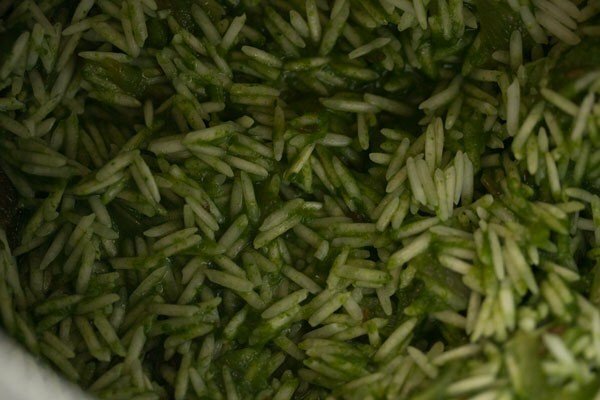 15. cover and pressure cook palak rice for 8 to 9 minutes or 2 to 3 whistles. when the pressure falls down in the cooker on its own, then remove the lid and gently fluff the spinach rice. 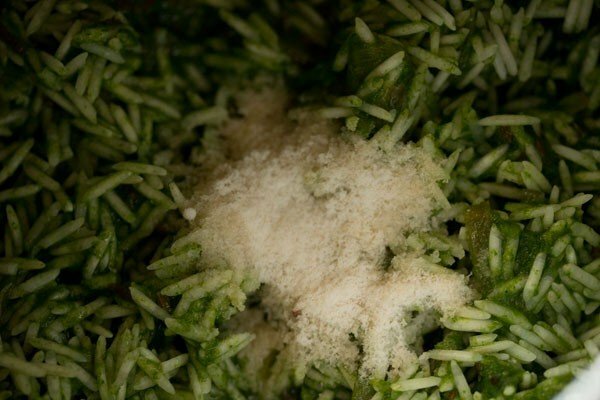 16. serve palak rice hot with a side salad or pickle or raita. you can also garnish the spinach rice with some chopped coriander or mint leaves. pan fried paneer or tofu cubes also go very well as a garnish. for more delicious rice recipes, you can check this collection of 30 rice recipes. thank you poonam. best wishes to you. Thank you very much for sharing such wonderful dish with us. Children loved d rice. Making them eat palak was very difficult. I always follow ur recipes. U explain them very well. Keep doing d good job. Thanx a lot for all d lovely recipes u post along with d pics. Welcome Deepa. Thanks for your positive feedback and appreciation. Yes its a big task to make kids eat veggies like spinach or methi. disguising these greens in such recipes is an easy solution. Just now I installed ur app , after seeing ur post in fb. Great work. God bless u ..
thankyou so much pooja 🙂 for your good wishes. Amit can we use coconut milk in this recipe. This is the third time I m making it. Wanna try making it with coconut milk next time. thank you pooja. nice to know. you can use coconut milk. so add 1/2 cup coconut milk and 1/2 to 2/3 cup water. My daughter runs away from palak paneer but c loved hvg it.Thanks for being so innovative. thanks a lot neetu. good to know. Loved it. Looked so appetizing. Served it with a quick tomatoes and onions salad. As usual your recipe never fails, needed something quick, healthy and delicious for a friend who was under the weather. I settled on your palak pulao and it came out amazing. I was running low on some supplies , so substituted bird’s eye chilies instead of green and it still tasted great. I am sadly food sensitive to rice but enjoyed sneaking some bites in before sending the food my friends way. Can’t stop making your delicious food. quite pleased to know this dee hope your friend is doing fine? thankyou so much for your positive words. Thanks for such a quick response…. 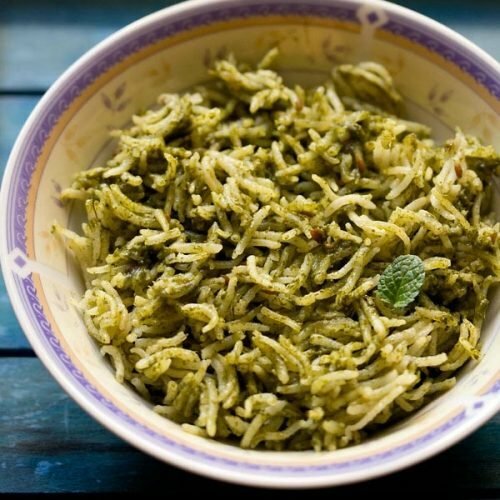 Tomo…for lunch box…..spinach pulav is fixed. welcome asha and thanks. but do add some veggies and a few more green chilies, otherwise the pulao tastes bland. asha, its not different from other pulao. just that the addition of spinach makes it healthy. 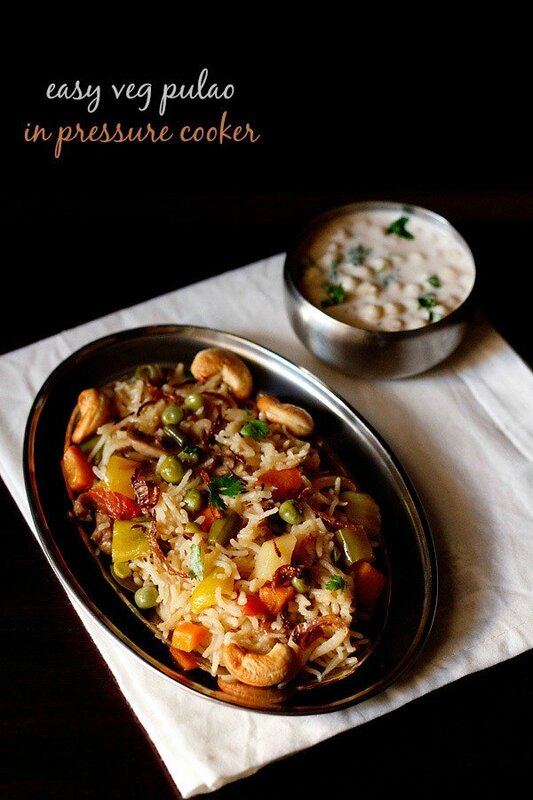 its just a variation of pulao.